Ovingdean WI is a thriving traditional village WI with 70 members. We have recently celebrated our 40th Birthday. We meet monthly with speakers and social events. Visitors and new members are very welcome. We get involved in Ovingdean community events and participate in charity activities. In addition to our monthly meetings, there is also a craft group which runs during winter months. This encourages beginners and more experienced crafters with demonstrations on various topics and time to socialise too. The WI also organises outings, walks and the occasional lunch. In 2018 the annual coach outing was to Painshill Gardens and Brooklands Transport museum. It was a super day, with something for everyone. 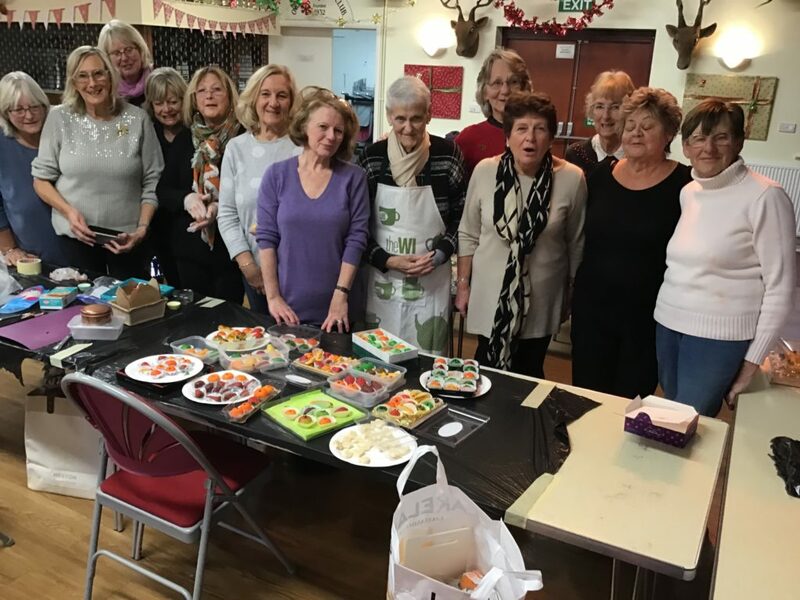 Ovingdean WI can offer teas in a pleasant, accessible Village Hall near Brighton. For more information, please contact ESFWI on 01323 442592 and ask for contact details of Marion Bonne, our Food and Garden Organiser.